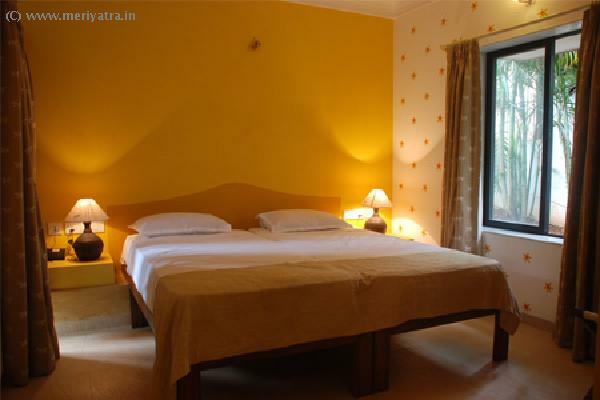 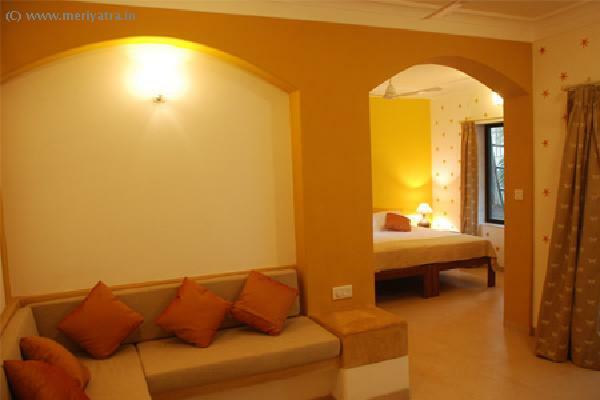 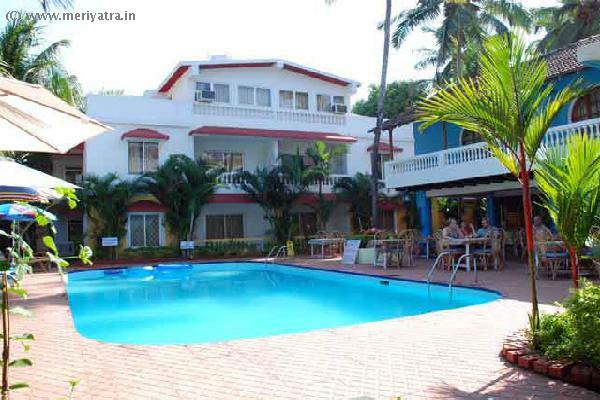 This Goa hotel offers its guests the true experience of Goa. 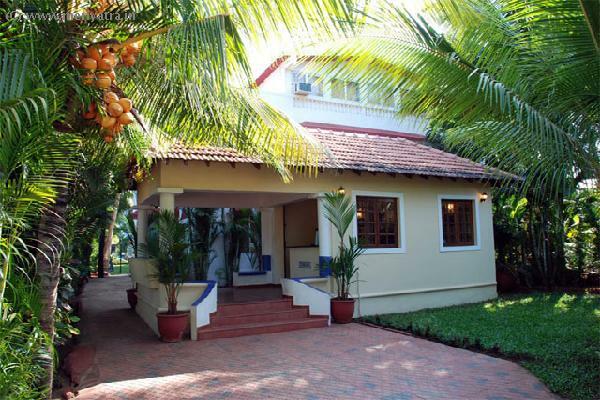 A finely balanced infusion of Goan hospitality, lush gardens and discreet service greets you at our door, and throughout your stay. 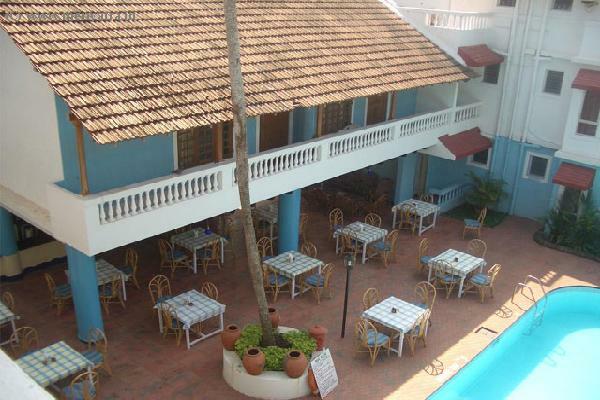 This Goa hotel has its own restaurant which serves Traditional Goan, Indian, Chinese and Continental food.